One of my favorite foods in the world is dried apricots. But not the kind you're probably thinking about. Every dried apricot I've purchased at a store just doesn't do the trick. I grew up on my grandpa's farm, which had apricot trees. We dried them ourselves, and the flavor and texture is soooo much better. 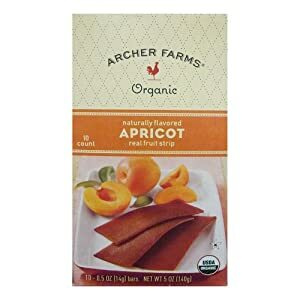 There is only one brand of dried apricots that come close taste-wise, and those are Archer Farms apricot fruit strips. They are my little splurge if I ever find myself at Target. Pretty much heaven. These are all soooo yummy. (In fact, I saved a bit of everything and shared it the following day, and my kids won't stop begging me to buy more.) On my way out of the store, I was given a sample of Archer Farms hummus, with a carrot to dip. I'm not so much a hummus fan, but I really loved it. 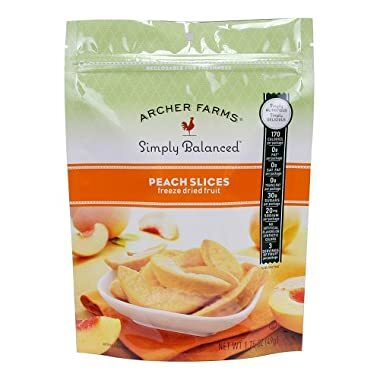 So, I've pretty much decided that Archer Farms is my new favorite brand. 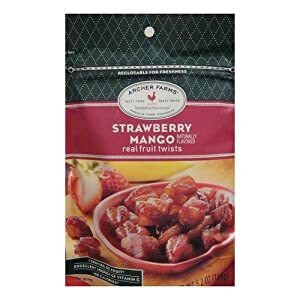 If I were rich, I would start shopping at Super Target, and I would always have a bag of those strawberry mango twists in my purse. And at least 50 bags in the pantry. Ahem. And if I were rich, I would pay for THIS adoption. My sweet friend, Gretchen, is raising money for their new little one, and I can't think of a better cause. So go on over and buy something or just donate a bit, if you feel so inclined. 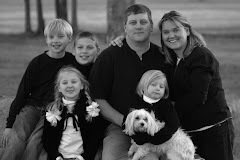 I can promise that this family is just sooooo great and that even $5.00 would be appreciated. After all, giving a child a family is even better than dried apricots. That was sweet of you to mention the Solomon's. What a great family some child will be able to be part of soon! What a surprise I got when I got home from work today and received your generous donation as well as this great post about us! I love how the donations come just as we need them-Thank you for supporting us! We are getting so close. Thank you for encouraging us and being such a good example. This has been an incredible journey and we haven't even made it to the finish line. I TOTALLY agree. There is nothing better in this world than home grown and home dried apricots!